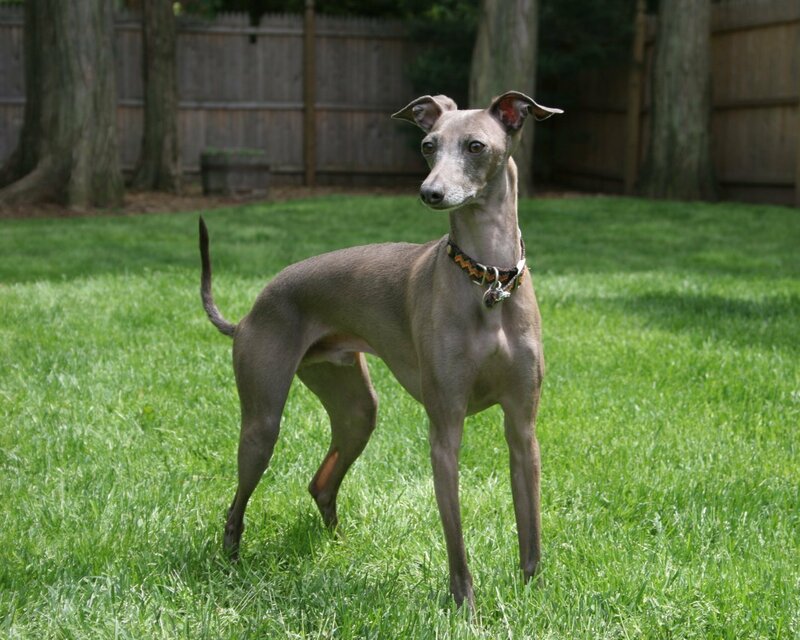 greyhound tiếng, italian greyhound, tiếng ý greyhound. greyhound tiếng, italian greyhound, tiếng ý greyhound. HD Wallpaper and background images in the All Small chó club tagged: cute small dog wallpaper image.